Untitled from shoeg on Vimeo. 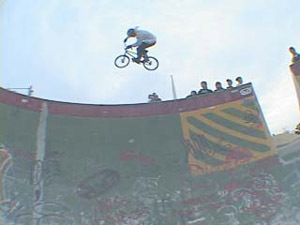 2003 wall ride from shoeg on Vimeo. 03 walllride to whip from shoeg on Vimeo. shoe-g　tailwhip disaster 2004 from shoeg on Vimeo. 2004 Wallride by shoe-g from shoeg on Vimeo. shoe-g wall ride bail from shoeg on Vimeo.